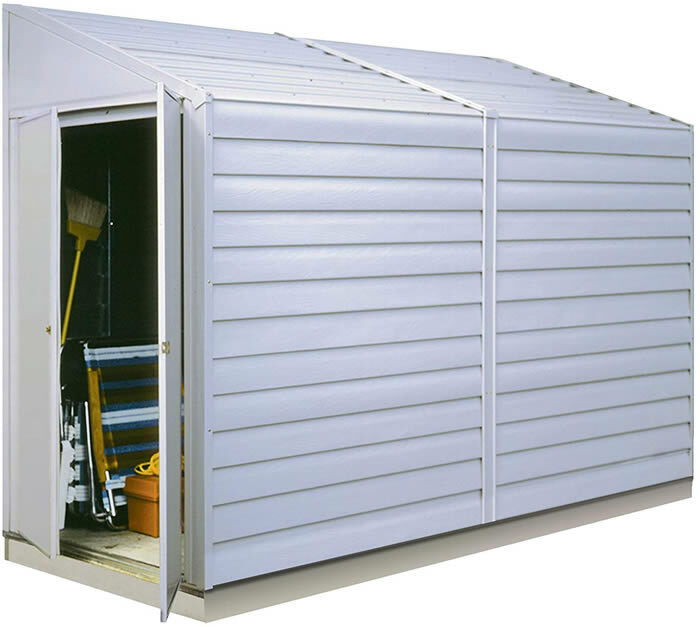 Introducing the EZEE Shed from Arrow Storage Products, a shed that builds in half the time with twice the strength. 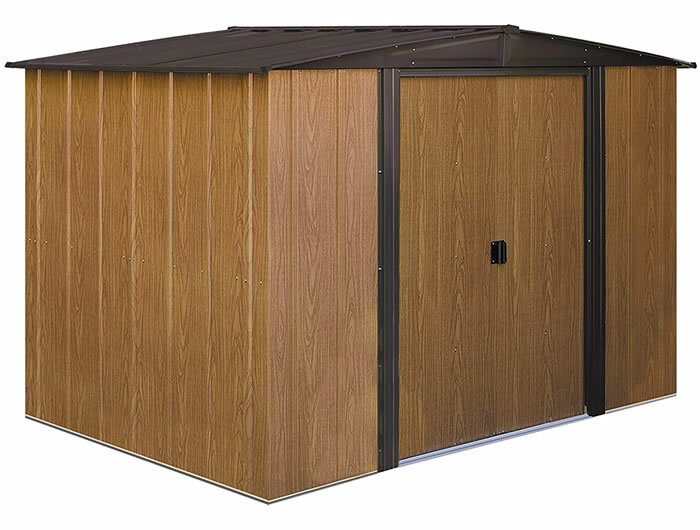 Includes vents and pad-lockable door. 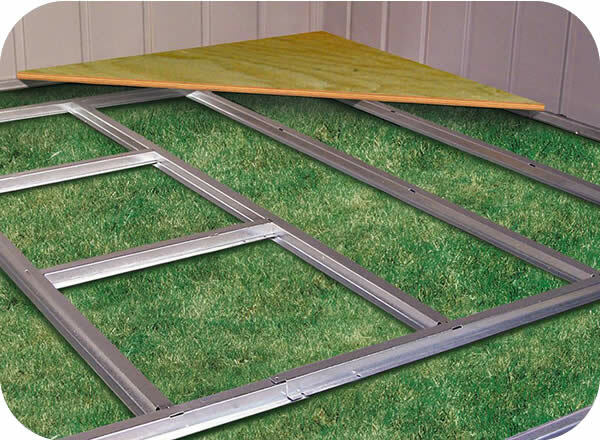 Speed up the assembly process with Snap-It! 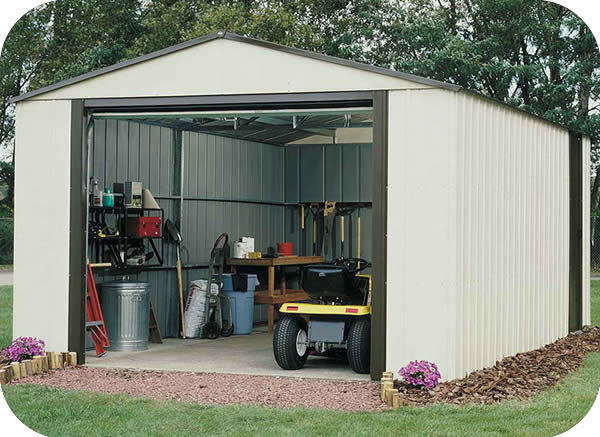 With up to 50% fewer fasteners compared to standard Arrow sheds, the EZEE Shed assembles easily in up to half the time. 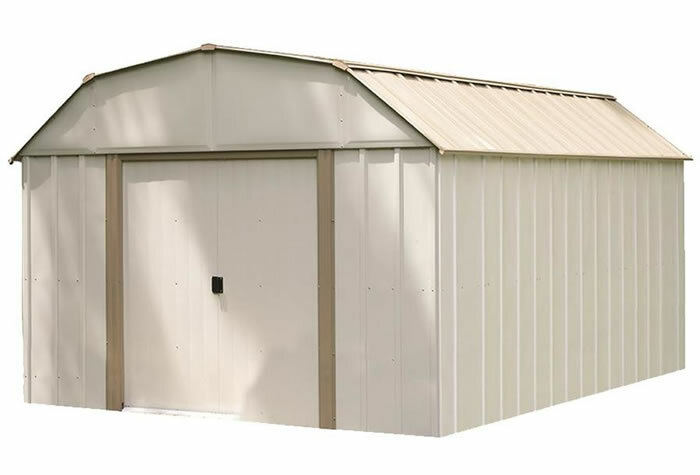 This 100% galvanized steel shed is built strong and features the Snap-It assembly systems unique bonding method which strengthens the unit for a stronger shed. 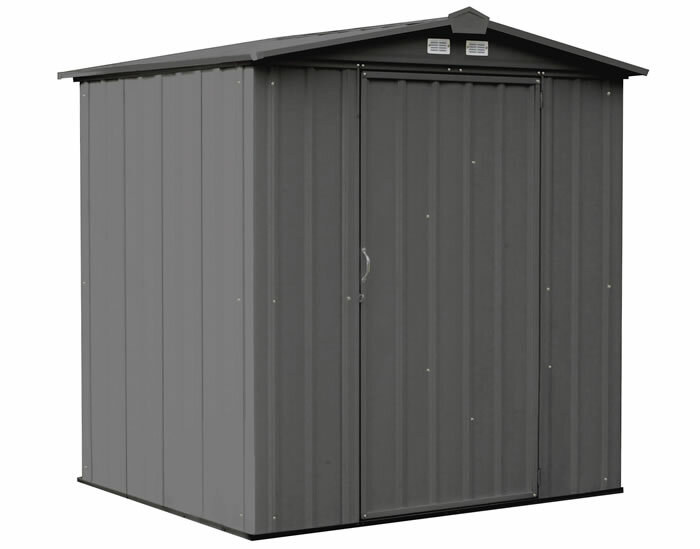 Low Gable Roof and Vents. 74W x 16.3D x 5.8 in. 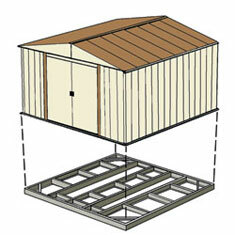 Directions were easy to follow and all parts fit together as ..